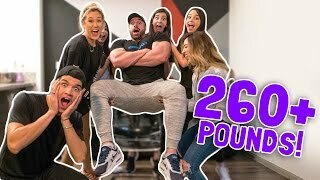 A childhood dream came true today! 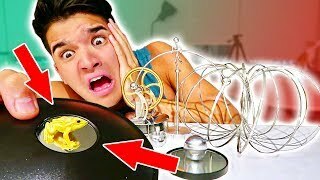 Can't believe it actually worked & we didn't DIE! 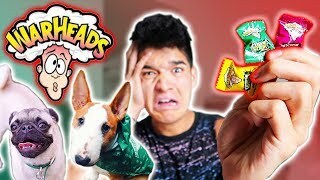 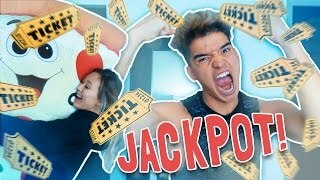 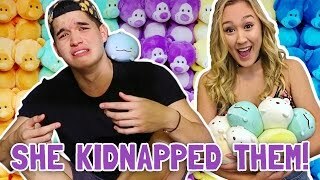 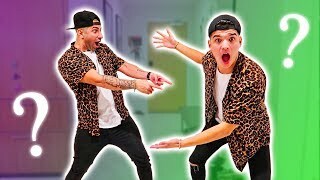 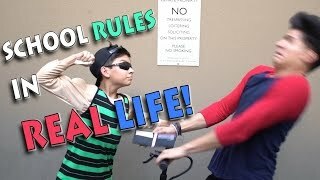 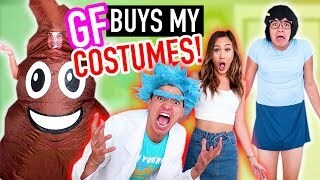 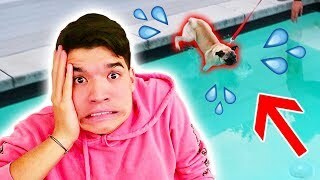 LOL Wassabi's MUST WATCH videos! 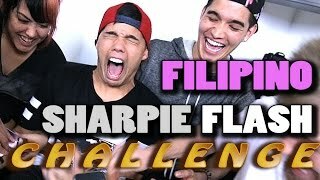 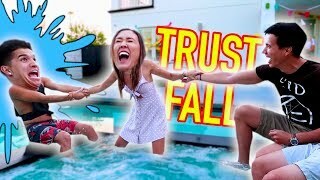 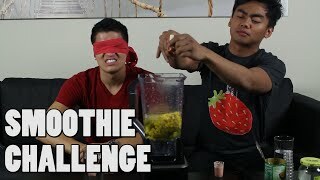 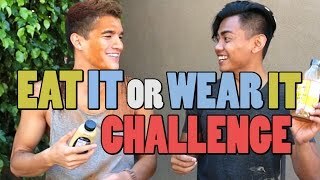 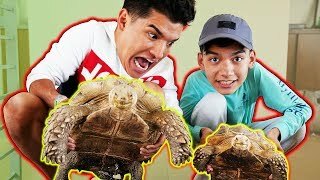 : http://bit.ly/29yPBEH Watch every Wassabi CHALLENGE video! 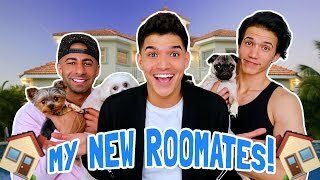 : http://bit.ly/29wKUeB New Wassabi episode every #WassabiWednesday! 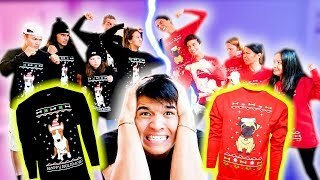 JOIN THE EVERYDAY JOURNEY Second Channel: http://bit.ly/2cU60Jv Facebook: http://bit.ly/29LVthy Twitter: http://bit.ly/29A6ZIZ Instagram: http://bit.ly/29NFnWr Snapchat: @RealAlexWassabi Don't forget to remember! 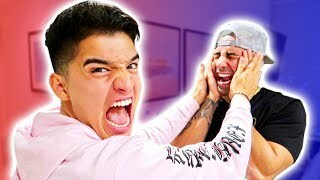 If you're not smiling, YOU'RE DOING IT WRONG!! 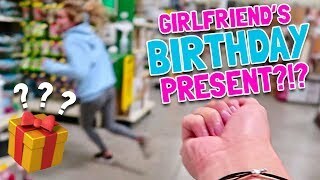 :) mKay bYe!